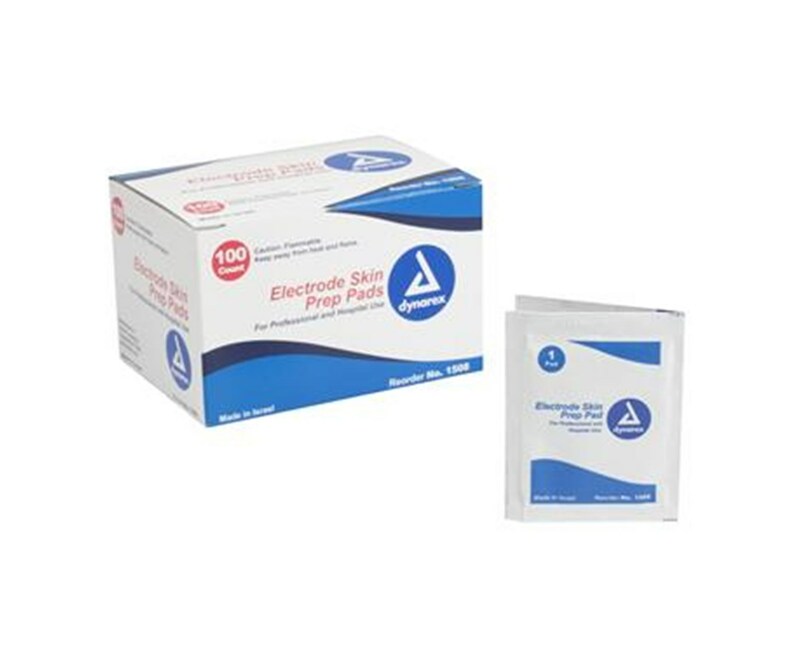 Dynarex Electrode Skin Prep Pads are formulated with solution of pumice and 70% isopropyl alcohol. 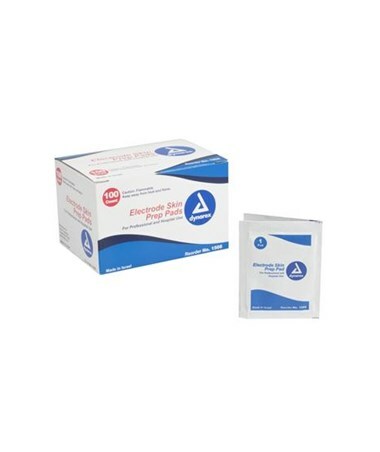 This unique formula allows the oil to be gently removed from the skin enhancing the adhesion of the electrodes needed for EKG tests. With Dynarex Electrode Skin Prep Pad use you can be assured of better adhesion of the electrodes for stress testing.